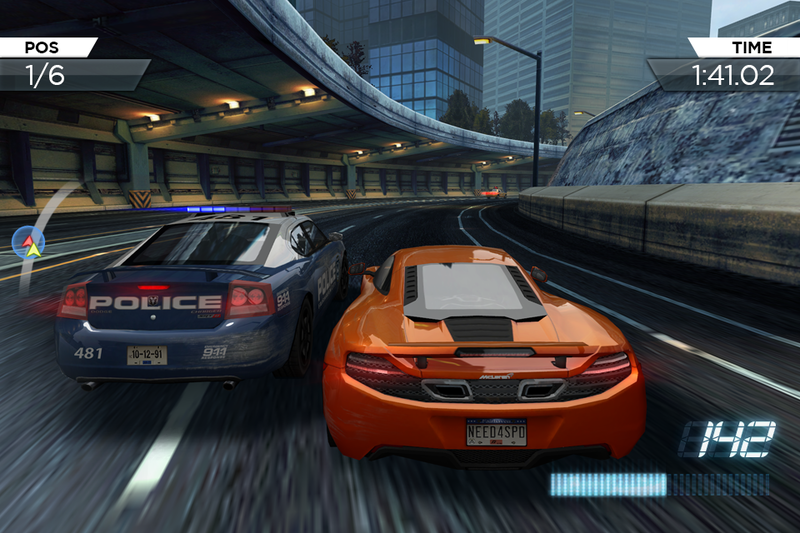 If you are android gamer and like to play games with realistic graphics then here are some of the top racing games with awesome graphics that will give you experience like real world. Real racing is a free game which gives user a graphical experience which is over the expectations. 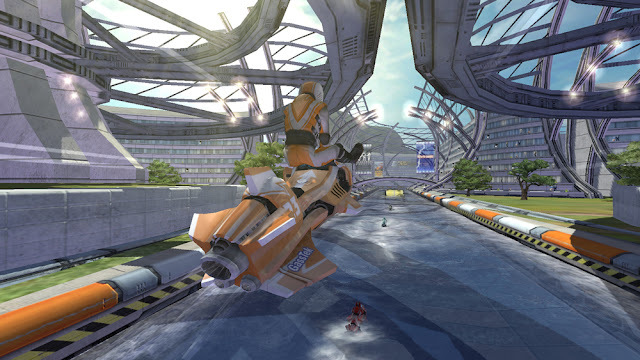 This game has many officially licensed cars and also supports multiplayer races. The controls are very smooth but changes a little according to cars's stats. This game is actually hated just because of the costly in-app purchases.It has many event types like cup races, speed challenges, drag races, sprints, and eliminations. Need for speed franchise has released most wanted with graphics that exceeds more than anyone expectations. 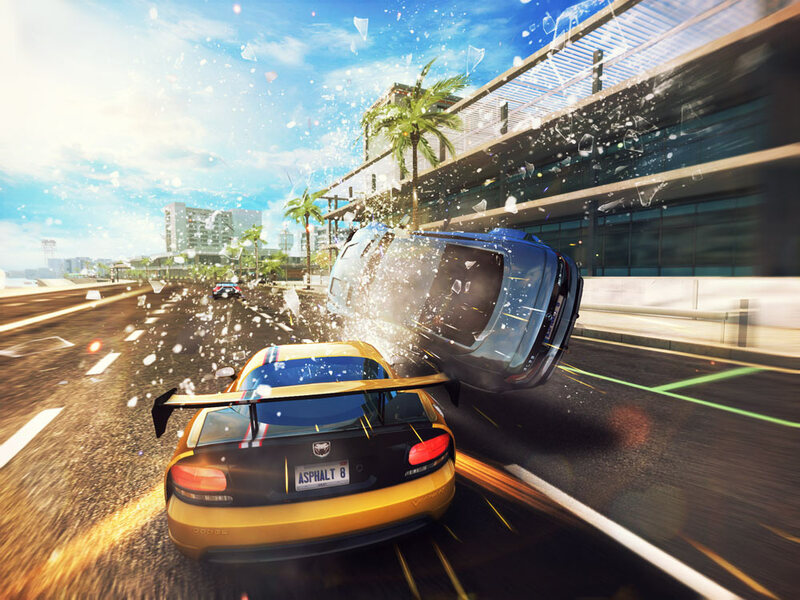 This game contains many types of racing types including 1-on-1, time trail, checkpoint race, 6 car race etc.However, this is a paid game on play store but it is a worthy game to buy. You can crash down rivals and cops and also unlock cars with in-game cash. It contains many types of cars like SUV's, sedans, supercars, coupes, hatchbacks etc. Asphalt 8: Airborne is quiet amazing as it is free on play store and gives mind blowing graphical display. This game also features user to play multiplayer with other players and race against them.Asphalt 8 contains in app-purchases and also it contains huge collection of cars to buy. 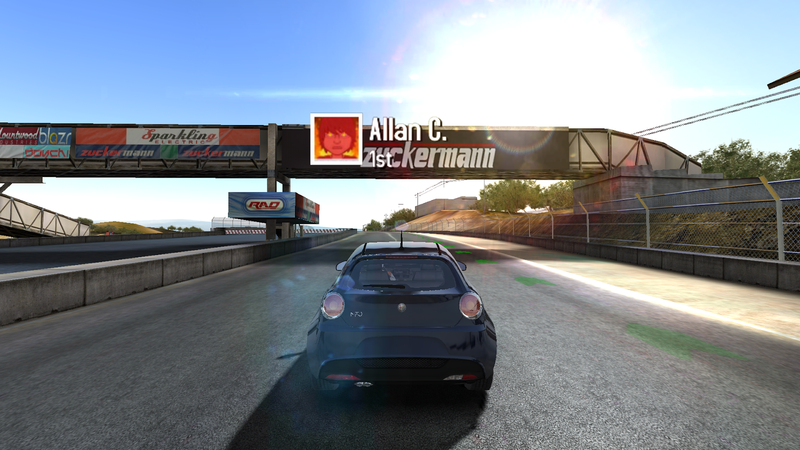 GT Racing 2 contains impressive visuals and contains loads of content. This game is free on playstore and contains in-app purchases. 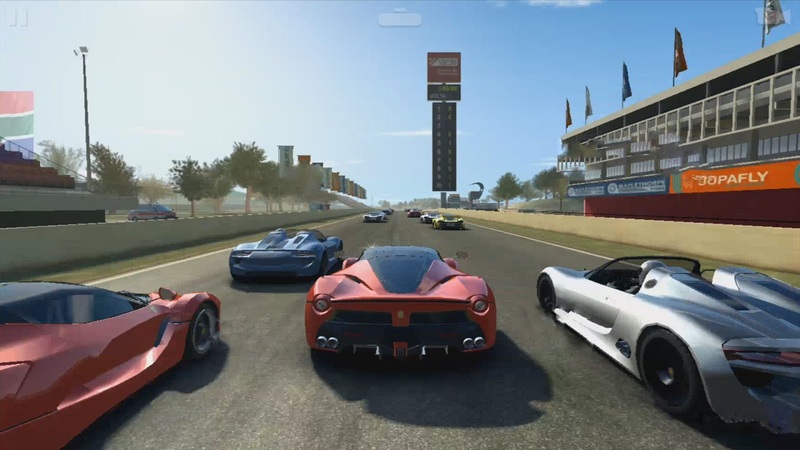 This game features many cars and multiplayer experience.It contains many cars different kinds of cars and different kinds of race events to experience. This game contains upgrading and repairing of cars (if damaged). Riptide GP 2 is a motorboat racing game with stunning visuals and provides a great experience. This game is paid on playstore containing in app-purchases. It contains many powerful scooters and many stunts to perform. This game also supports multiplayer option to play with friends.It also contains career mode and customization options to customize scooter and person.